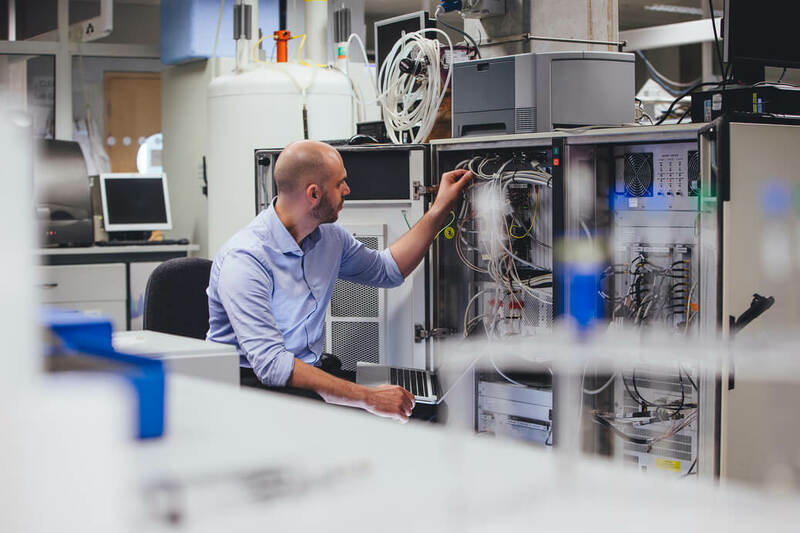 The day-to-day operations of data centers and mission-critical facilities is becoming more critical to organisations, namely the roles of maintenance and engineering managers. In some modern server room and data centers, it is known that the top of the line over IP and LCD console KVMs are used to operate effectively. 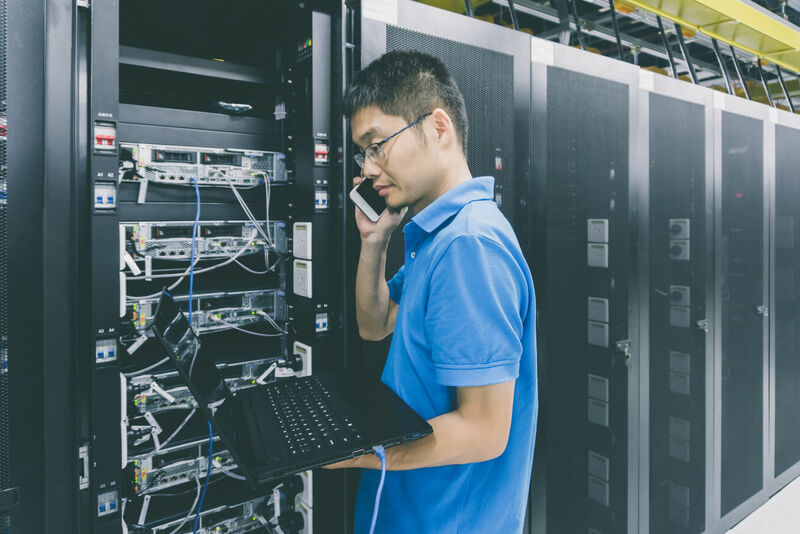 However, what impacts do IT personnel or maintenance engineers face when dealing with a malfunctioning server that is not connected to KVM - a lack of connectivity can lead to a series of frustrations. An IT maintenance engineer named Mr Lin from a well-known computer system integration services company based in Taiwan was tasked with maintaining the servers for retail store POS machines for customers in both the northern and southern regions of the country. He shares some of the most troublesome problems that he and other IT maintenance engineers had experienced when a server is not connected to a network. With remote access software like the VNC used for accessing and controlling desktop or mobile device, installation of this kind is not always allowed on servers as it carries potential security risks. Consequently, maintenance engineers like Lin have to physically travel to the site with the malfunctioning server. In some cases visiting several sites per day and can be highly exhausting. In the case of limited space for LCD console or no network access in a remote server site, large, cumbersome crash carts are often the only option. Even more frustrating - sometimes the malfunctioning server might be located in a narrow aisle that is hard or impossible to reach with a crash cart. Where crash carts are not available, Lin must carry heavy repair pieces of equipment from site to site, or arrange for it to be sent by the courier. These prior preparations usually cost him up to two hours or more. And those unfortunate days where he arrives to find he did not bring the required equipment add up to a huge waste of time and manpower. Video snapshot and operation recording is sometimes needed for further troubleshooting, keeping a record of modified settings, or training purposes. And in the case of a subcontractor performing the repairs, server maintenance always needs to be monitored. But cameras or mobile phones are not always allowed in a secure server room, and Keyboard/Mouse operation and detailed server configuration cannot be recorded via CCTV. These experiences had led Lin to purchase the ATEN CV211 Laptop USB Console Crash Cart Adapter which was based on the recommendation of colleagues in the US. 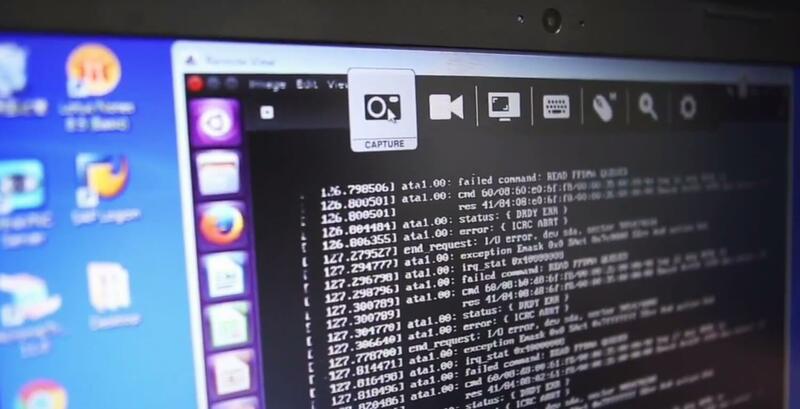 He found that the device had an immediate impact as a result, the device eliminated the need for a crash cart by enabling him to directly connect his laptop to the target server's desktop and obtain instant BIOS-level access. "Using the CV211, you can determine the status of the host within five minutes," says Lin. "This not only shortens working hours but also greatly increases our overall effectiveness." Completely portable, the KVM Crash Cart Adapter serves as the perfect companion for on-the-go IT maintenance engineers like Lin who may need to visit one or multiple repair sites in a single day, its compact size and cable clip making it exceedingly easy to carry from one place to another. With a built-in Virtual Media as a function, it enables file applications, OS patching, diagnostic testing and software installations through the CV211's intuitive graphical user interface (GUI), which provides easy operation and fast remote access. It also has bi-directional file transfers and hotkey macros. 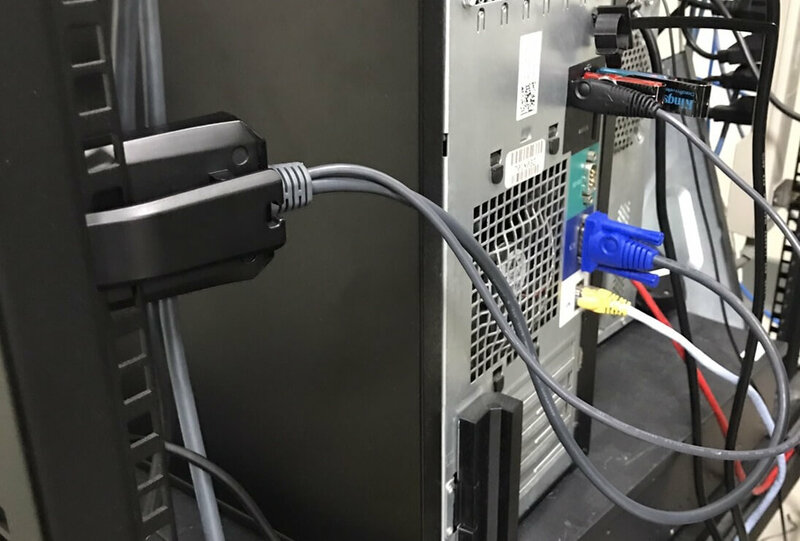 IT maintenance engineers will find that the ATEN Laptop KVM crash cart adapter can easily overcome monitoring issues by featuring a Snapshots and Video recording application through a USB 2.0 and VGA composite cable that makes it possible to keep the images/video clips stored in the laptop. For an easy read, view the brochure here. CV211 Snapshot function: a convenient toolbar makes operation simple. Are you a Crash Cart user or a portable Crash cart adapter adopter? Share with us your Crash Cart experience for a chance to win a £10 Starbucks voucher.